Hardwoods are among the most attractive of the floors. A wooden floor is simply elegant and beautiful. Among the best choices for the floor is the acacia wood. One of the ideal characteristics of acacia is its unique design. Although like other woods, acacia can be stained, its irregular pattern and color are among its sought-after qualities. Acacia has a particular appeal regarding its quality, durability and wood pattern. 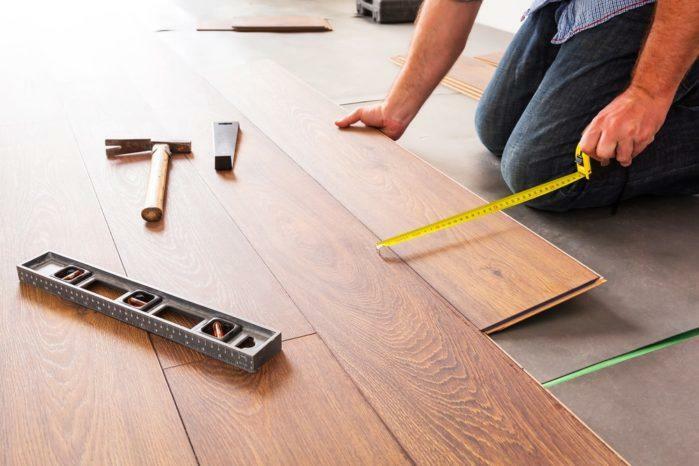 What are its qualities that make it an ideal material for flooring? What are Acacia Flooring Pros and Cons that you must consider? In selecting wood for your floor, you must consider its hardness. Janka Hardness Scale gives a measure the hardness of the wood. You can also use it to compare the hardness of the wood to other wood that you are familiar. Acacia is rated 1750 on the Janka Hardness Scale and is considered hard for floor. Its unique characteristics are the open, wide and modulating pattern in the grain. Also, the wood also sports distinctive knots that most people find attractive. Acacia is considerably durable and is excellent for floor because it resists water, fire, and mold. Aside from being a good material for flooring, the ﻿﻿acacia﻿﻿ wood is also excellent for furniture, plates, musical instruments and wood arts. The wood used for this kind of flooring has a thickness of three-quarters of an inch. Depending on your preference, the thickness of the plank can be between 3-5 inches. Solid Acacia Flooring is hand-scraped. This type of material for flooring is the most expensive of the three listed in here. This material is thinner than the solid acacia flooring with a thickness that ranges from 3/8 of an inch to ½ inch. The width of the plank is between 3-5 inches depending on your preference. The reason it’s labeled engineered is because of the wood wear layer and the plywood base. Engineered Acacia Flooring are meant to retain (or improve) the durability of solid acacia flooring while making it less expensive. The difference, however, is not that great and sometimes you’ll find that these two materials are of the same price. This type of wood flooring is not entirely acacia. It’s meant to mimic acacia floor as close as possible with the addition of photographic applique of acacia, but the main body is a wood composite base. To ensure its durability against wear, the wood is covered with a protective layer (laminate). The primary reason Acacia is an excellent hardwood for the floor is that of its unique pattern and beauty. Acacia wood ranges from chocolate brown to rusty reds. Also, the wood has off-white and golden yellow patterns. Acacia is among the few hardwoods suitable for flooring because of its considerable hardness. Compared to maple and oak, acacia is more durable. It can resist wear and lasts longer compared to maple and oak. Acacia wood requires no special cleaning agent to maintain.You only need to sweep it regularly so that it doesn’t trap allergens and dirt. You can also clean it through damp mopping. Exotic woods are more durable—twice as acacia’s—but are relatively more expensive. What’s great about Acacia is that it’s durable enough to last long, but it’s not as pricey as most exotic hardwoods. Because of its durability and how the cellulose of the wood is arranged, acacia naturally resists moisture. Moisture is essential for mold formation. Thus, because it doesn’t remain moist, it resists moisture as well. Remarkably, acacia wood is fire resistant, as well. It doesn’t mean that it can’t burn since it’s not fire-proof. However, it needs exposure to high temperature for a long time before the cellulose of the wood starts to degrade. 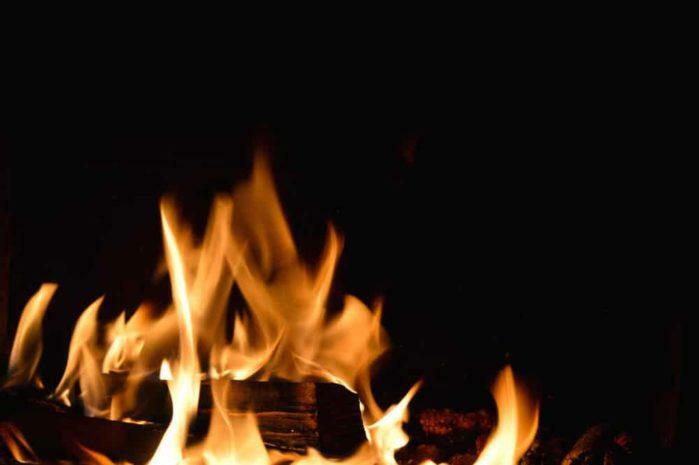 The acacia wood must undergo a drying process in the kiln and stored in very dry storage places. Without these processes, over time, the moisture in the wood will evaporate, and the wood can shrink. Although Acacia is cheaper compared to other exotic woods, it is still expensive compared to common flooring materials. One needs to consider the price difference and the availability of fund before opting for an acacia flooring. Acacia plants used for its wood for flooring are usually shrubs or short trees. Thus, the wood taken from them are not that long. The planks taken from them are also short. Long planks are not possible. Acacia wood is a great wood for flooring because of the ideal balance between its durability and beauty. Like other woods for flooring, however, it has its sets of advantages and disadvantages. The disadvantages of Acacia wood, however, is not that great. Either you do away with them, or you arrive at a workaround to deal with those disadvantages. Do you have other suggestions for flooring that is better than acacia? Did this article help you in some way? Let us know in the comment section below.